What's the payoff for real estate coaching? In an industry where brokerages often leave agents to fend for themselves, many agents say they hire coaches to provide personal accountability and moral support. But the survey shows others view the real estate world’s “personal trainers” as hucksters (click to download full report and charts as PDF file). 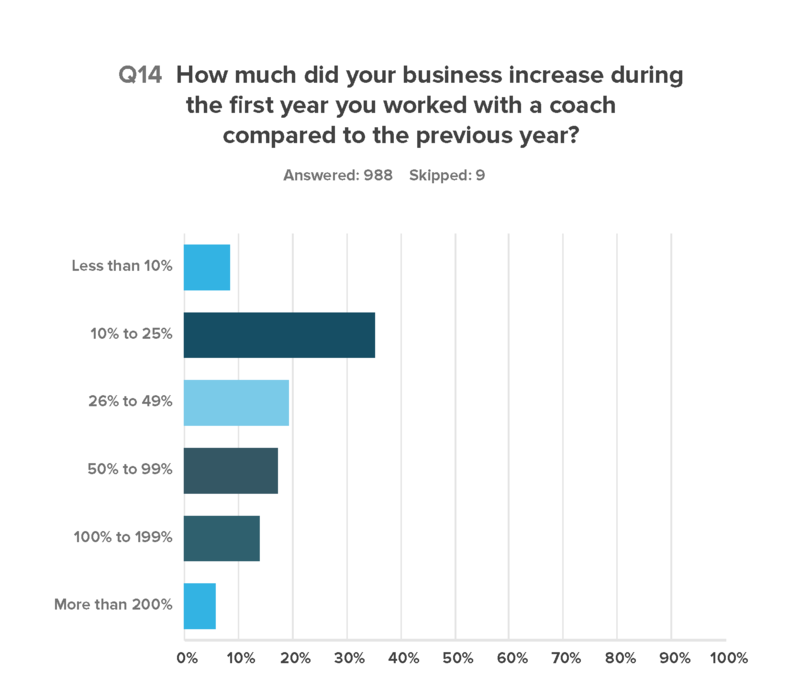 More than 9 out of 10 respondents said their business climbed by 10 percent or more during the first year they worked with a coach. More than half said the increase exceeded 25 percent. For a fifth of respondents, business jumped twofold or more, by their reckoning. Some real estate agents seem to gravitate toward coaches because they feel the traditional real estate brokerage model doesn’t provide the structure and resources they need to be productive. Asked what coaches provide that brokerages don’t, the most popular responses were accountability (73 percent), motivation (62 percent) and consulting (50 percent). 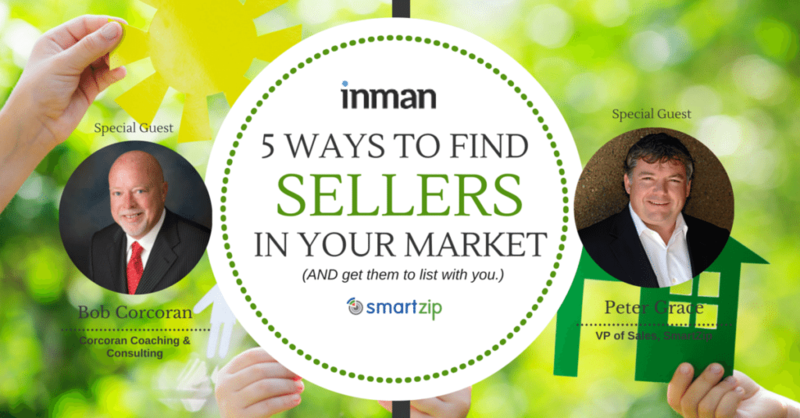 Read our full special report on real estate coaching, exclusively for Inman Select members.